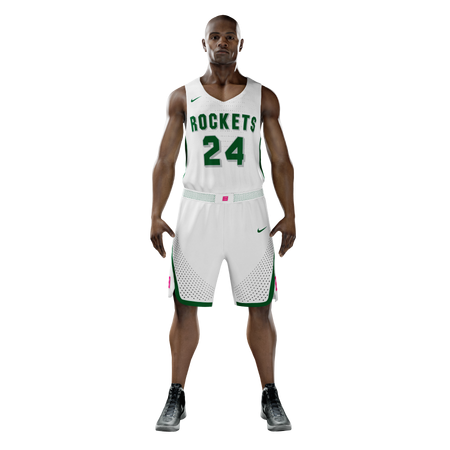 It is the mission of the New Haven Rockets Boys Basketball Program to educate and empower today’s student athletes with confidence, commitment and integrity, so they can live a productive and successful tomorrow. Our goal is to teach student athletes respect for themselves, their peers and their community by instilling a code of ethics built on honesty, responsibility and team work. Together, our staff, players, families and volunteers work with unyielding spirit to cultivate a safe and disciplined environment so every individual can reach their full potential, develop their talents and increase their skills in the game of basketball and most importantly life! 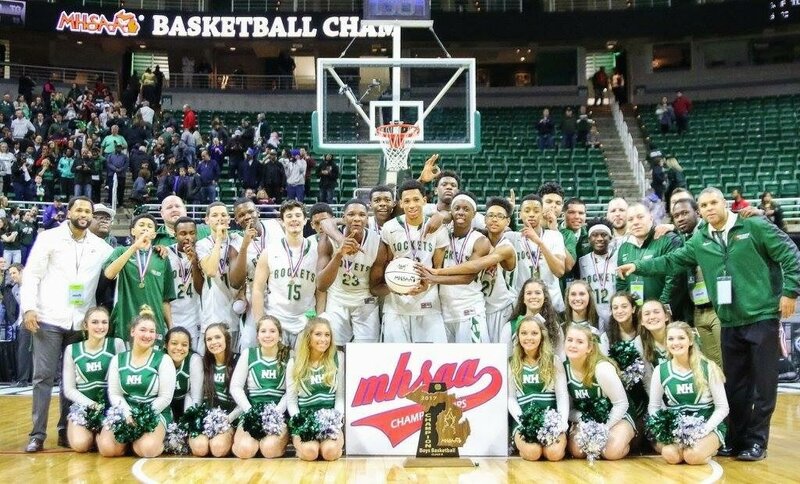 The 2016-2017 Rockets became the 2nd boys basketball team in Macomb County history to win a State Championship. The Rockets also captured Back to Back to Back League, District & Regional Championships. They also won the MAC Tournament Championship in the Blue/Gold Division. Along the way the Rockets broke several school records. Most wins in a season going 27-1, Most points per game averaging 78.4 and point differential giving up only 48.7 for an average win margin of 29.7 points per game. The 2017-2018 Rockets win 52 consecutive games in route to a record breaking season with run to Class B Final Four. The 2017-2018 New Haven Rockets made history. The Rockets shattered the Macomb County record winning 52 consecutive games breaking the previous record of 29 consecutive wins. They also became the 8th Macomb County team and 3rd team in school history to finish the regular season 20-0. Winning their 4th consecutive League, District and Regional Championships. The 2017-2018 Rockets became the second team in school history to make to the State Final Four. 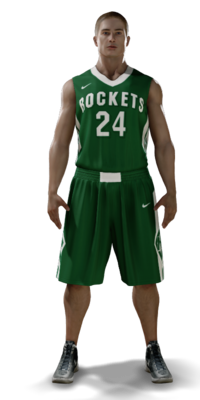 The Rockets won the Class B State Championship during the 2016-2017 season. 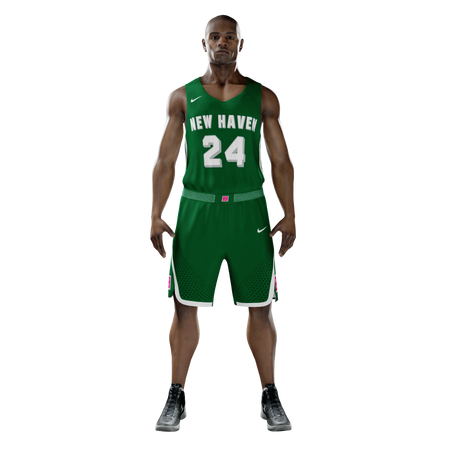 The New Haven Rockets Boys Basketball team is also the smallest school competing in Class B/Division 2 in boys basketball with an enrollment of 343 students. New Haven is a Class C/Division 3 but opt to play up a division in Boys Basketball. 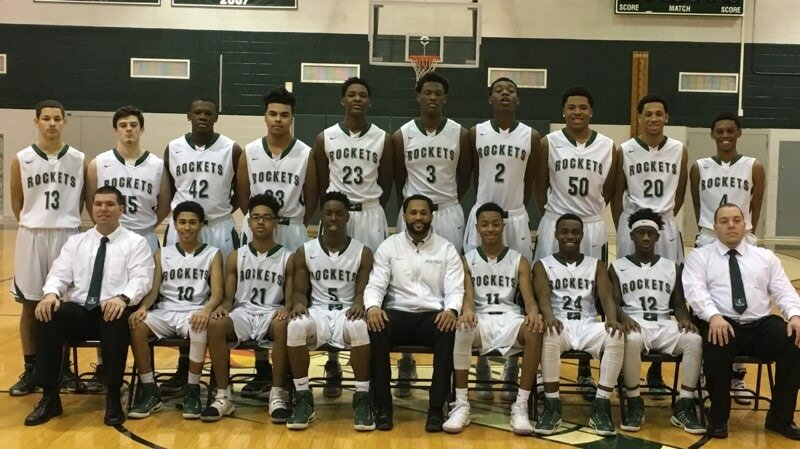 The 2015-2016 Rockets finished the season 22-3 winning back to back League, District and Regional Championships. The Rockets captured the 3rd Regional Championship in school history defeating Lake Fenton 53-50 in the Regional Final at Imlay City High School. 3 Ashton Sherrell, 20 Jerry Ben, 11 Innocent Nwoko, 23 Romeo Weems, 42 Malen Lewis, 5 Alante Stevens, 25 Juwan Weathers. 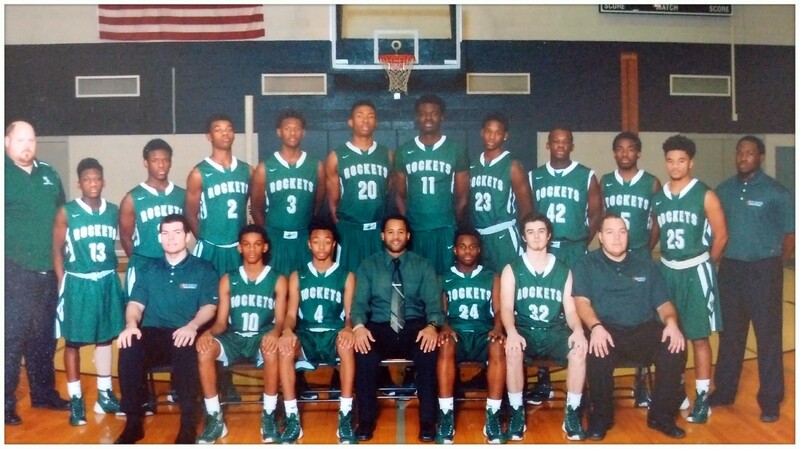 The 2014-2015 Rockets won league, District and Regional Championships. Finishing the regular season 20-0 while breaking the school record with most wins in a season with 25. Coach France became the first coach in Macomb County History to Coach a 20-0 team and play on a 20-0 team. His 1996-1997 squad finished the season 24-1. 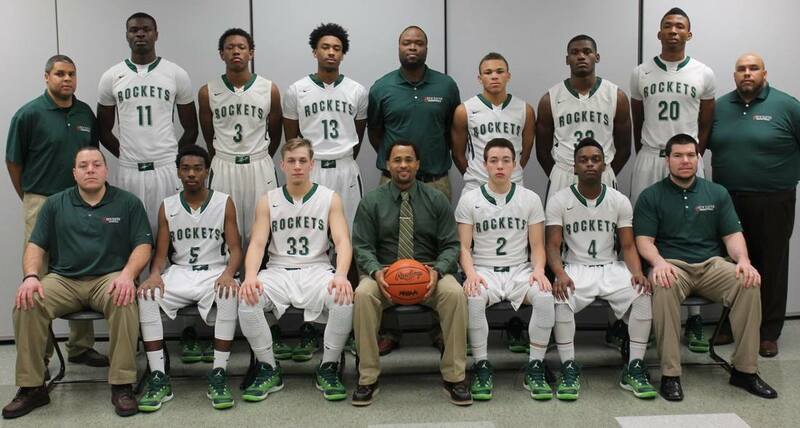 The Rockets where named Macomb County Team of the Year. 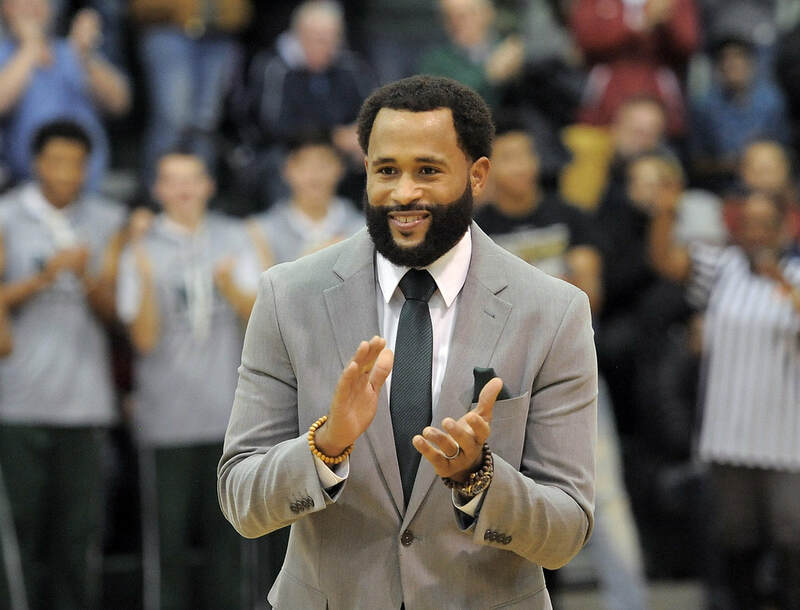 Dmonta Harris was named Macomb County Player of the Year and Head Coach Tedaro France was named Macomb County Coach of the Year. 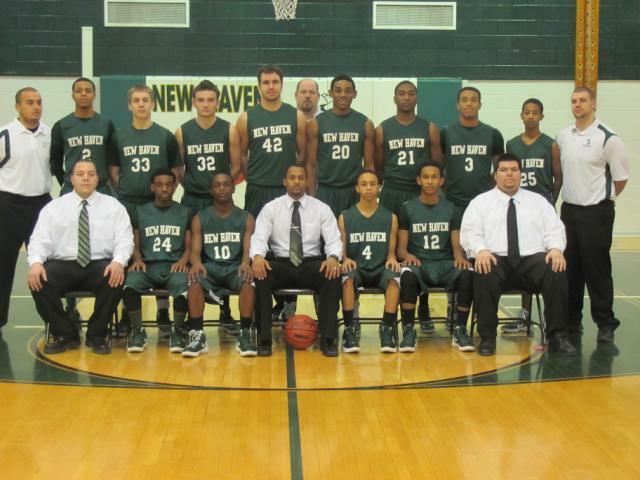 The 2011-2012 New Haven Rockets became the second team in school history to win a Regional Championship Defeating Saginaw Nouvel in Double overtime 59-57 to earn a spot in the history books. The Rockets was named Macomb County Team of the Year and Coach France was named Macomb County Coach of the Year. 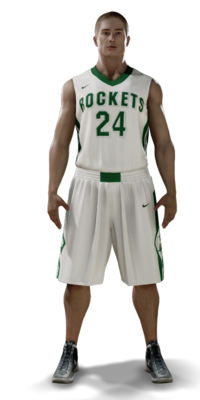 The Rockets Finished a spectacular 2011-2012 season going 21-4. New Haven boys basketball program Will host its annual Rocket Holiday Classic Basketball Tournament December 27th & 28th. Both JV and Varsity boys teams will be participating. Winning teams will receive championship Trophies. All tournament teams will also be selected. Come out and watch some great basketball during the Holiday Break.